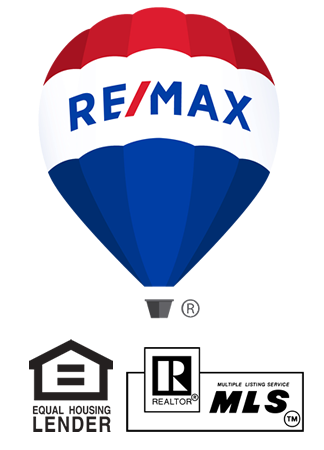 At RE/MAX Professionals, you work with agents who are dedicated to your needs; calls and emails are returned promptly and customer service is our top priority. You also get the benefit of experienced, diligent agents to help you navigate the constantly changing real estate market. Our agents have extensive experience, market knowledge, and the technology that leads the industry. They dig through all the data to help you command the highest price as the seller, or win a competitive offer situation as the buyer. 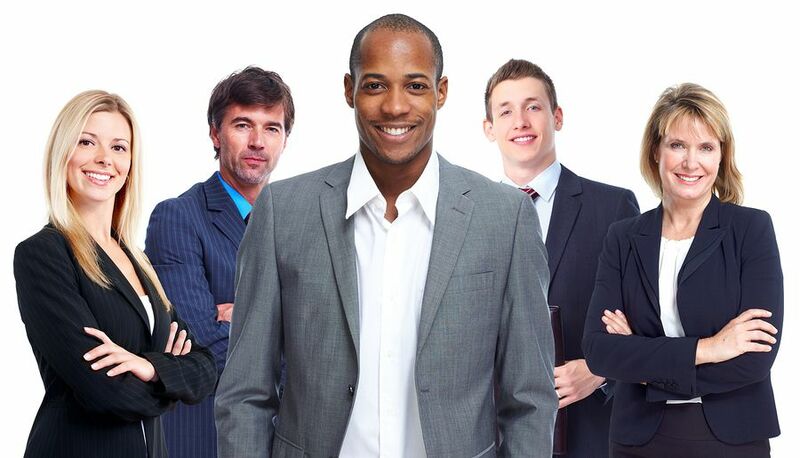 Our agents make you the top priority and will strive to make the process smooth, efficient, and stress-free. When moving to a new city, you not only have the city to explore, but the outlying neighborhoods. While some of the neighborhoods in the Reno/Sparks and the surrounding areas are easily defined, some are considered to be individual communities. The first major areas are Reno and Sparks. Reno is the main city in northern Nevada and Sparks used to be considered the bedroom city to Reno, but it has since outgrown even its walls. Reno has a population of 237,000 and neighboring Sparks has 100,888. The Reno-Sparks metropolitan area, or Truckee Meadows, has a population of more than 500,000 people. Double diamond is located in South Meadows just off 395 south of Meadow Wood Mall and almost to Mt. Rose Highway. It is in a prime location with great access to the new Summit Sierra Mall, Mt. Rose Ski area and lots of new restaurants. This area of Reno Real Estate is one of the most popular areas in Reno. Southwest Reno Real Estate areas include Lakeridge, Skyline, Ridgeview, Manzanita and Virginia Lake. Red Hawk golf and country club is located in Wingfield Springs in the Spanish Springs Valley. Caughlin Ranch in Reno was developed in 1984 and is a 2400 acre planned unit development that has housing options for every taste. Arrowcreek in Reno is located on the eastern foothills of the Sierra Mountains and encompasses 3200 acres with unsurpassed views of the city of Reno and the Truckee Meadows valley. homes that reflect luxury, character, quality and beauty.